Mini steamer: This is one of the most useful appliances in my dorm room, and my friends are always asking to borrow it when something gets wrinkly. Let’s face it—there’s no room for an iron in a dorm room, but this mini steamer does the trick! It heats up in a matter of seconds and is easily stored in a drawer or on a shelf. 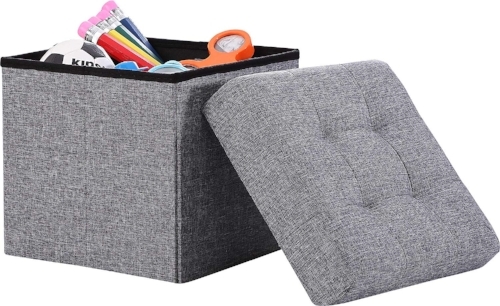 Ottoman: This item serves a dual purpose in a dorm room—a seat and a storage space all in one! When friends come over, they can have a place to sit, and you are adding more functionality and extra space than a normal chair. Electric kettle: An electric kettle is a must-have for small rooms, especially when you don’t have a kitchen nearby or easily accessible! You can boil water to make tea, coffee, hot chocolate, oatmeal, and instant noodles. Drying rack: If you’re a girl (or guy!) 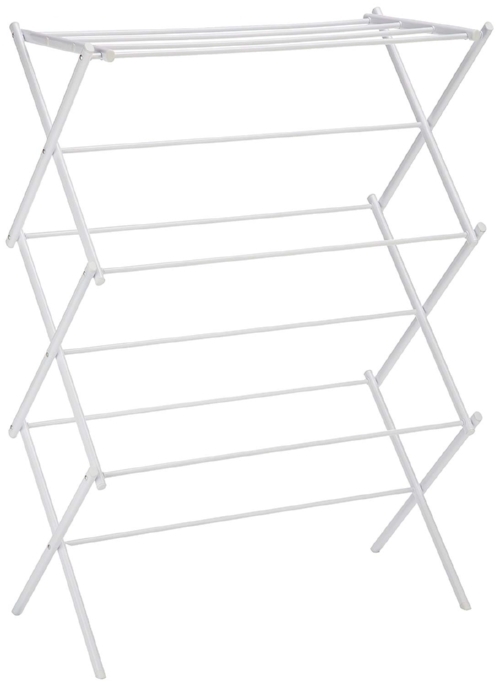 who doesn't like to dry your clothes due to wear & tear or shrinkage, you need a drying rack! Simply set up the rack when you need to use it, and all of your wet clothes will dry overnight. When you’re done, just fold it back up and store it under your bed or in the closet to keep it out of your way! Oil diffuser: While not the most functional item in my dorm room, my oil diffuser is the best! For starters, it keeps my room smelling fresh all day long, and it adds some humidity to the dry air. It also has different settings for the light display which can add a really nice vibe to a plain room. But the best part is that the oils I put in it boost my immune system, lower my stress levels, and help me achieve a restful night’s sleep every night! 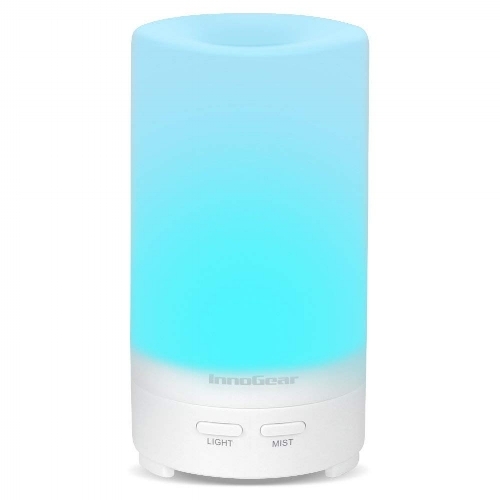 With all of the germs going around on college campuses, it’s so important to make sure you are staying as healthy as possible, and using an oil diffuser is such an easy and fun way to do that!